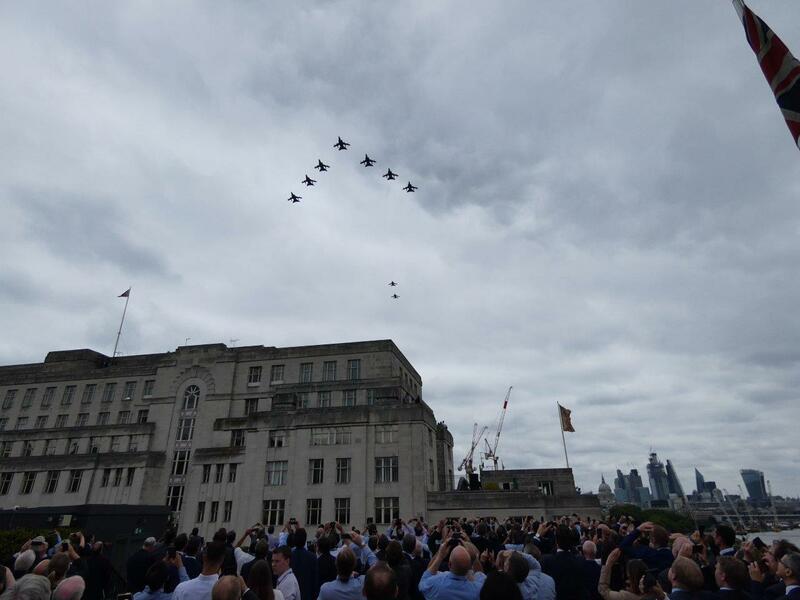 IET London: Savoy Place’s guests had the best view of the Royal Air Force’s 100 Flypast when they passed directly over the venue on route to The Mall and Buckingham Palace. Gathered delegates, guests and members on the venue’s roof had the best unobstructed views of the one-off spectacle. During the flypast, 22 Typhoon jets spelt out the number 100 in the sky, their biggest ever formation which came as a surprise to all those watching below. Puma and Chinook helicopters kicked things off just after 1pm, followed by aircraft including a Lancaster, Spitfires, Hurricanes, the A400M Atlas, Tornados and three F-35 stealth fighter jets. As London’s leading STEM venue, IET London: Savoy Place continues to commit to giving back with its quarterly educational and learning series EngTalks. 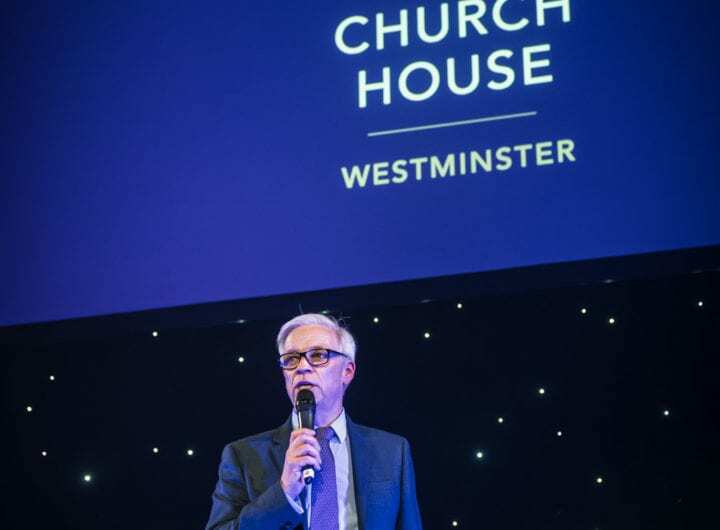 June’s event recognised the RAF’s 100-year anniversary and was delivered by the RAF’s Air Marshal Julian Young who discussed his vision for the RAF of the future.